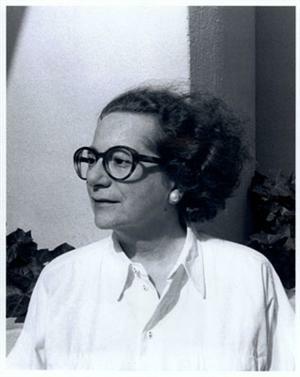 Ruth Wolff, playwright and screenwriter, a native New Englander now living in New York, educated at Smith College and Yale University, was first represented by the legendary Audrey Wood. 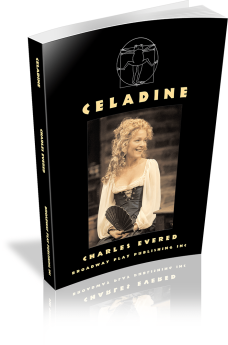 In 2010 and 2012 Broadway Play Publishing published nineteen of her plays under the titles NOTABLE WOMEN — AND A FEW EQUALLY NOTABLE MEN and FROM FAUSTIANA TO THE FALL OF ATHENS. In 1971, the Bristol Old Vic produced the world premiere of Wolff's THE ABDICATION at the Theatre Royal in Bath, starring Gemma Jones and David Neal. The play, about the abdication of Christina of Sweden, is an exploration of the conflicting masculine and feminine natures of woman. Its American premiere was presented by the Eureka Theatre of San Francisco (1979). THE ABDICATION has been produced throughout the United States and around the world. Wolff's article about the triumphant Italian production appeared in the New York Times Magazine in December, 1977. The Warner Bros film of THE ABDICATION, with screenplay by Wolff and starring Liv Ullmann and Peter Finch, is available on DVD through Warner Bros Archive Collection. Roger L. Stevens presented the premiere of SARAH IN AMERICA (1981), Wolff's play about Sarah Bernhardt's American tours, at the Kennedy Center starring Lilli Palmer and directed by Sir Robert Helpmann. The play was also produced at the Pasadena Playhouse starring Katherine Helmond and at Hofstra University starring Tovah Feldshuh. Wolff's film about the early life of Bernhardt, THE INCREDIBLE SARAH (1976), starred Glenda Jackson and Daniel Massey. EMPRESS OF CHINA, about the Dowager Empress Tzu-his, premiered in New York at the Pan Asian Repertory Theatre (1984). Other productions include those at the Cincinnati Playhouse, the East Coast Theatre Company in Sydney, Australia and (in Italian) at the Todi Festival in Italy. THE SECOND MRS WILSON, about the critical last year of the Wilson White House, premiered at the Barter Theatre, the State Theatre of Virginia, in September 2001. GEORGE AND FREDERIC, a play with the music of Chopin, about his love affair with George Sand, premiered at the University of Utah (1983). 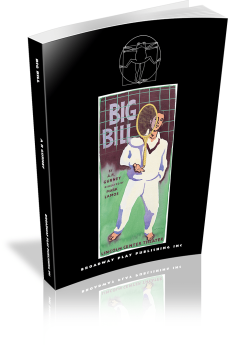 AVIATORS, where an unraveling marriage mimics that of Anne and Charles Lindbergh, premiered at the New Jersey Repertory Theatre and was subsequently produced at the Barter Theatre (2005). Wolff's adaptation of H. Leivick's dramatic poem, THE GOLEM, appeared Off-Broadway (1959). FOLLY COVE and STILL LIFE WITH APPLES were presented at the O'Neill Theatre Center (1967 & 1968). ARABIC TWO (1969) was seen Off-Broadway and in other productions. The Rhode Island Shakespeare Theatre presented JOSHUA SLOCUM SAILING ALONE AROUND THE WORLD in Newport, Rhode Island (1992). 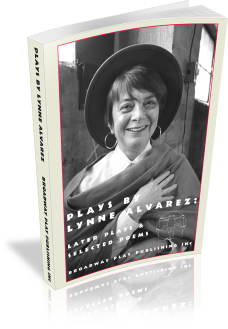 Staged readings: ELEANOR OF AQUITAINE (1979, Playwrights Horizons), BUFFALOES (1992, Newport, RI, East Hampton, NY, LA, director, John Frankenheimer), THE PERFECT MARRIAGE (1994, East Hampton Playwrights Theatre, Roundabout), THE SHAKESPEARE ROAD (2007, New Jersey Repertory Theatre, East Hampton Playwrights Theatre, variously starring Lisa Harrow, Robert Cuccioli, Harris Yulin and Brian Murray). THE ARDENT PHILANTHROPIST (2007, HB Studio), and THE FALL OF ATHENS (2008, Coffee Club, starring Simon Jones). THE SKY POOL (2007), HOTEL VICTORY (2009) and FAUSTIANA (2011) New Jersey Repertory Theatre. Recent plays: THE SEVEN AGES OF DD (2012, Readings NY & NJ), THE OUTLIERS (2015, Reading Urban Stages, NYC), STAGELIFE (2015). Quotes: Liv Ullmann, star of THE ABDICATION film: "Wolff has written a treasure trove of extraordinary roles for actresses." Frank Langella: "Delicious roles of passion, depth and intelligence … a rewarding playground for actors and audiences alike." 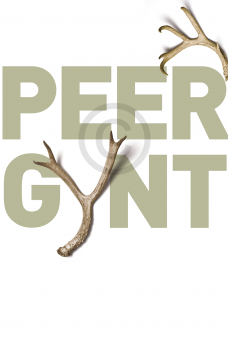 Richard Rose, Producing Artistic Director, Barter Theater, "Wolff is a playwright of great perception and intelligence, with powerful insights into the human condition. A compelling and unique voice in American Theatre." Wolff is married to architect Martin Bloom (author of ACCOMMODATING THE LIVELY ARTS, AN ARCHITECT'S VIEW). 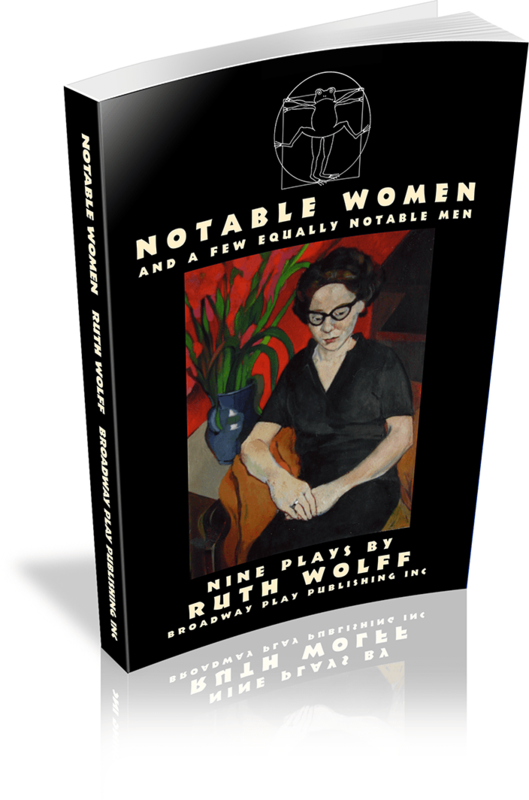 PLAY COLLECTIONS: (Broadway Play Publishing) NOTABLE WOMEN — AND A FEW EQUALLY NOTABLE MEN: Includes Essays: Dramatizing Lives — The Art of Writing the Biographical Play and We Open in Florence (Reprinted from the New York Times Magazine), Plays: THE ABDICATION, THE PERFECT MARRIAGE, HALLIE, EMPRESS OF CHINA, SARAH IN AMERICA, ELEANOR OF AQUITAINE, GEORGE AND FREDERIC, JOSHUA SLOCUM SAILING ALONE AROUND THE WORLD, THE SECOND MRS WILSON. 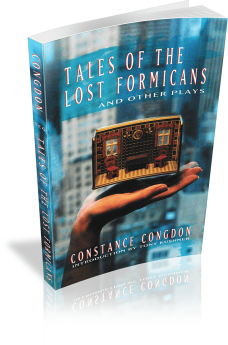 FROM FAUSTIANA TO THE FALL OF ATHENS: Includes Essay: Theatrical Relations — The Art of Collaborating in this Collaborative Art, Plays: FAUSTIANA, ARABIC TWO, AVIATORS, THE SHAKESPEARE ROAD, HOTEL VICTORY, BUFFALOES, THE SKY POOL, THE ARDENT PHILANTHROPIST, STILL LIFE WITH APPLES, THE FALL OF ATHENS. 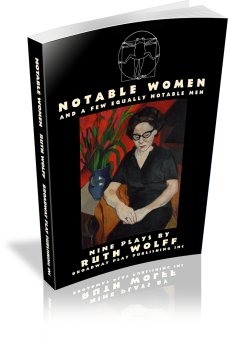 MONOLOGUES AND DUOLOGUES FROM THE PLAYS OF RUTH WOLFF has been published by Xlibris. 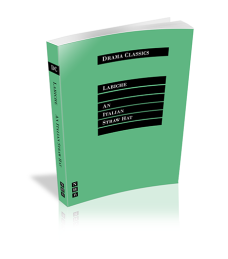 This is a collection of scenes and speeches excerpted from the nineteen plays in NOTABLE WOMEN – AND A FEW EQUALLY NOTABLE MEN and FROM FAUSTIANA TO THE FALL OF ATHENS – published by Broadway Play Publishing Inc. Designed to be used for auditions, studio work, acting classes and private study, the scenes are of many lengths and in many moods. There are solo speeches for men and for women, scenes between two men, between two women and between one man and one woman. There are scenes for characters young and old, weak and strong, tragic and humorous, some people who lived in the past and others drawn from contemporary life. 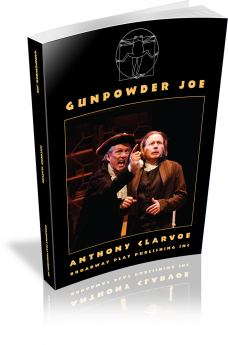 This treasure trove of scenes and speeches from a treasure trove of plays is available from Amazon, Barnes & Noble and the Drama Book Shop. Illinois, 1861: Without proof of insanity, Elizabeth Packard is committed by her husband to an asylum. Based on historical events, Emily Mann’s play tells of one woman’s struggle to right a system gone wrong. The classic 1851 farce. Fadinard is on the way to his wedding when his horse eats a straw hat hanging on a bush. The owner of the hat is a former girlfriend who insists that Fadinard buys her a new hat instantly. He sets off to find a replacement hat, followed by his fiancée and all their guests. 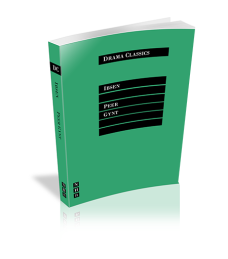 The play develops into a delirious chase as Fadinard hunts the hat and the guests hunt Fadinard and comic misunderstandings litter every scene. Set in Denmark in the early 1890s, Nina, the Snow Queen, has migrated south yet once again to find her “boy” for the season. Upon running into Christian, she chooses him and whisks him away up north for the winter. But relationships are never that easy, and even though Nina has all the glitz and glamour on her side, as the winter draws to an end and spring appears, Analiese, the young heroine, journeys north to find her love. Thus a timeless tale wrought with danger, adventure, and love, THE SNOW QUEEN is a fairytale for adults who still believe in magic. 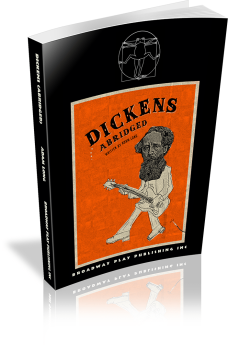 Based on the classic Hans Christian Anderson story. A stunning play from one of America’s best contemporary playwrights, FRANK’S HOME is a lyrical, heartbreaking story about Frank Lloyd Wright, one of our greatest — if less than perfect — visionaries, a man who created a new architectural vocabulary but couldn’t create a home for himself and his family.